Trent advises clients on a wide variety of real estate transactions including the purchase, sale, section 1031 exchange and leasing of industrial, commercial, retail, agricultural and residential real estate. He provides representation with respect to real estate tax issues, such as valuation protests and real estate tax exemption claims and appeals. 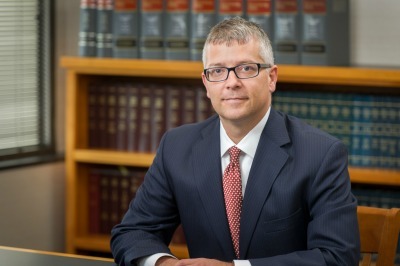 His practice also includes advising clients on community redevelopment projects and the use of tax increment financing for development, along with work on a variety of business transactions.